This is our top 5 list of Best LED TV under 20000. This top list is entirely made out of research on reviews, ratings, and popularity. 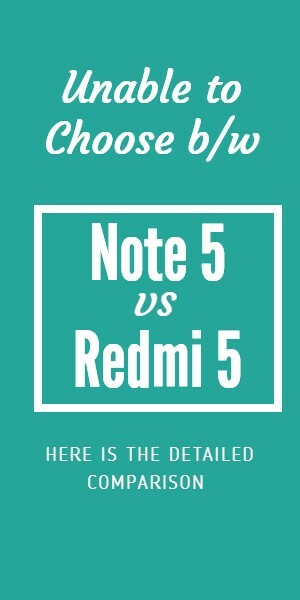 Please scroll down to read more about each of the mentioned TVs unique features and specifications along with their price. 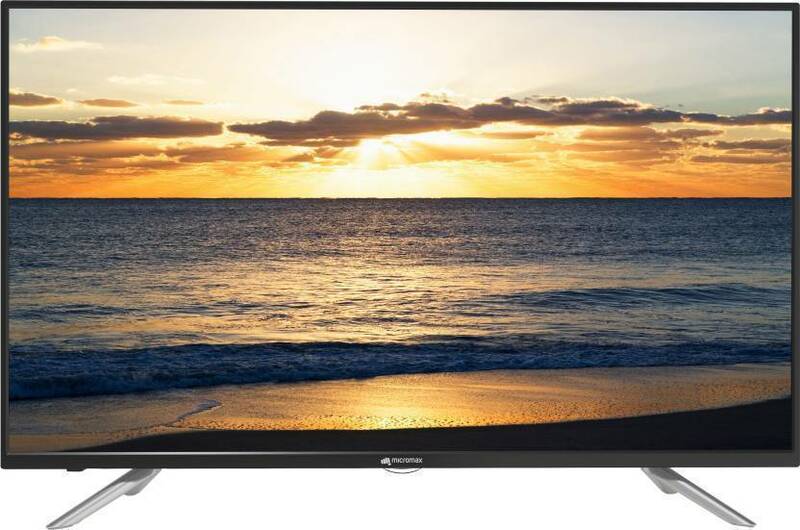 Also, the links to buy the LED TV of your choice is mentioned below. 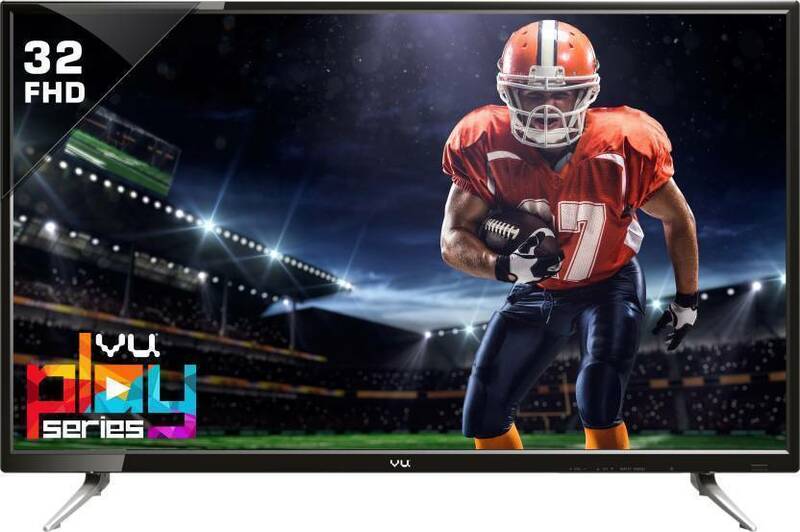 This LED TV of Micromax has a display screen of 32 inches incorporated with Audio Visual Entertainment Architecture, which allows you to enjoy a home theater like experience. 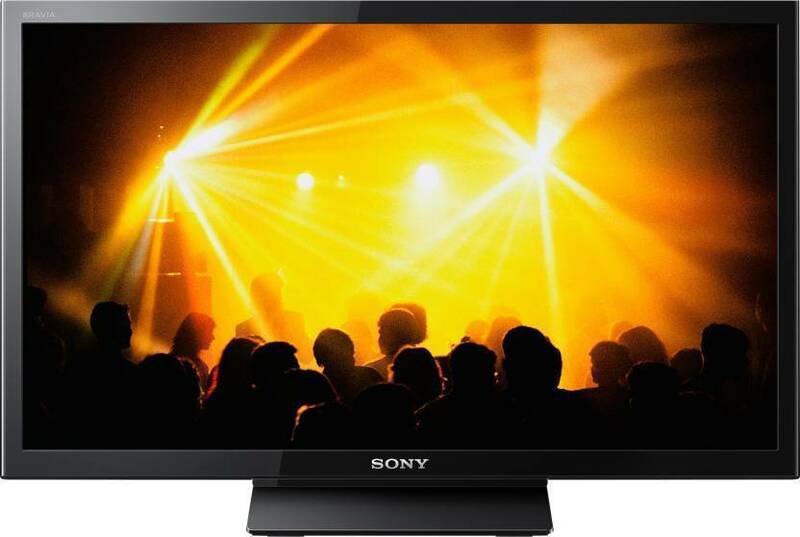 Because of its Zero Dots LED Panel, you can watch your regular TV shows on the spectacular display. The Sound Technology used is the SRS Sound System which enables a great audio production. It also comes with a free installation and demo. This TV definitely must be placed under best LED TV under 20000 Rs. This product of Philip was released in the year of 2013 yet it is still trending in India because of its great features at an affordable price range. 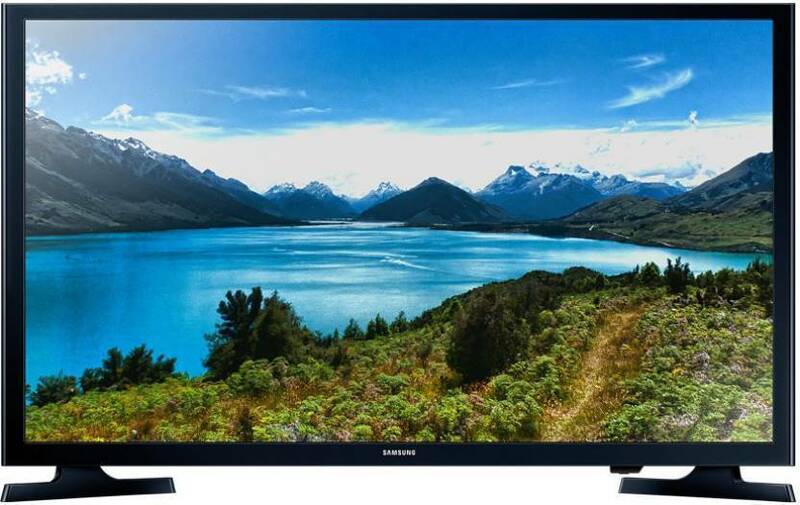 This HD TV offers a display of pictures with brilliant brightness, colours and contrast. It is integrated with Pixel Plus HD which will reduce the noise to give razor sharp motion. This also comes with a free installation and demo so that you can understand the features of this TV easily. 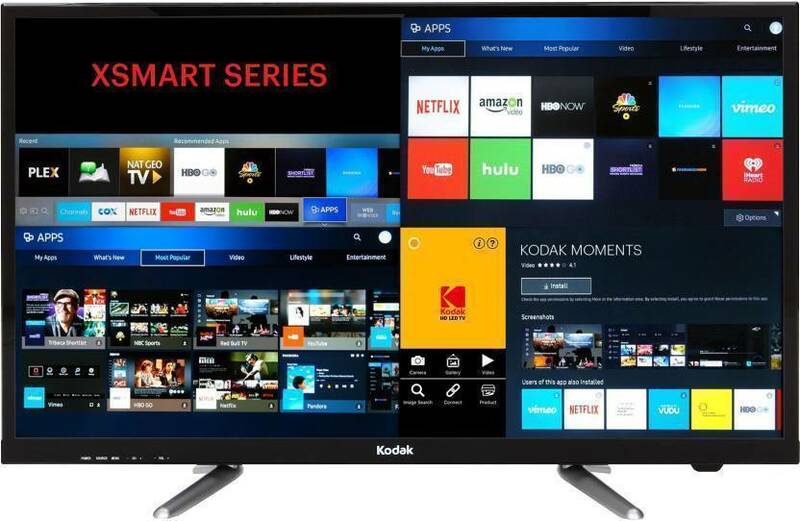 Kodak offers the best LED TV under 20000 Rs which is also Smart TV. It is well equipped with 2 HDMI and 2 USB ports. Not only it has an Anti-glare Panel but also built-in apps like YouTube and Netflix for your entertainment. Kodak has made the interface very responsive just like how it is on a smartphone. The TV also comes along with Free installation and demo, so you don’t have to read catalogs to understand how to use this TV. Here is Samsung with yet another great product. This TV has a unique display which produces vibrant colours on its display. This TV of Samsung is made to enhance the viewing experience. It is equipped with 2 HDMI ports and 1 USB port. This product has great reviews and claims to be worthy of its price. Apart from this, Flipkart provides Free installation and demo. Sony had launched this TV in the year of 2015 but it still trending in India. It has a great HD display of screen resolution 1920 x 1080. This TV comes with 1 HDMI and 1 USB port. Amazin and Flipkart have exclusive offers on this TV. This TV ranks third in our top list of Best LED TV under 20000 Rs. In this Installation and demo is not required. 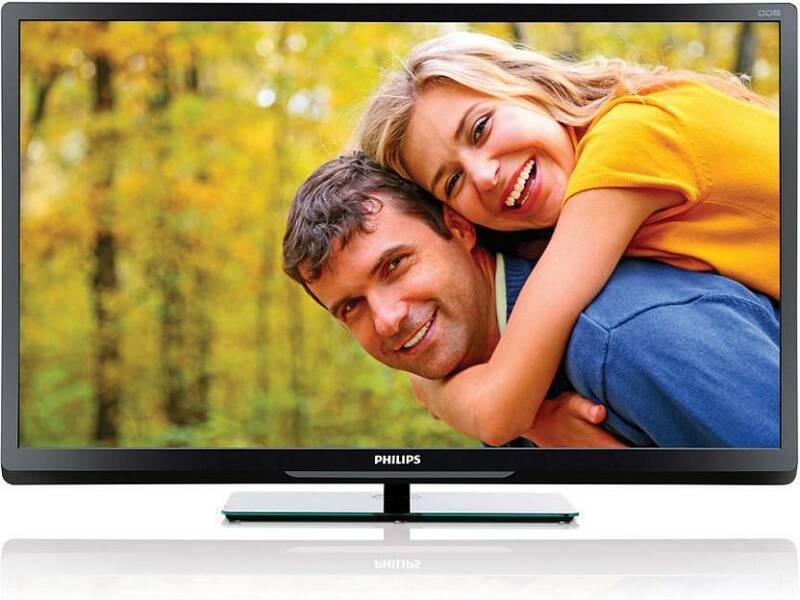 This TV ranks second on our top list of Best LED TV under 20000 Rs. Enjoy watching your favorite shows in full HD quality with detailed and clear pictures. With the help of 1:1 Pixel Mapping, you can connect various gadgets to this TV. 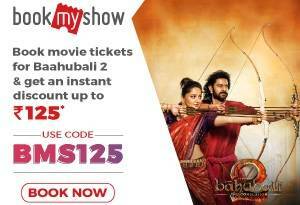 Apart from the offers, it also comes with free installation and demo to make you understand the features of the TV in the most convenient way. 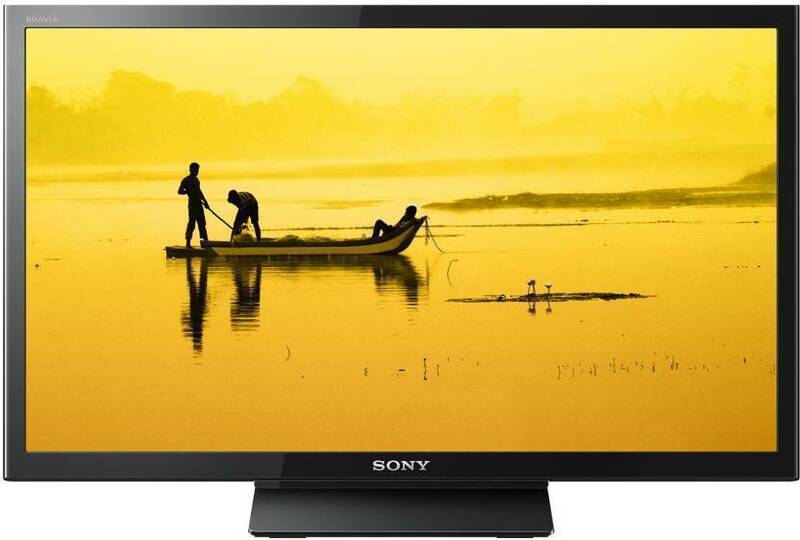 This masterpiece of Sony tops our list of Best LED TV under 20000 Rs. With its excellent resolution, you can view excellent graphics and clear motions. It is equipped with 2 HDMI port and 1 USB port. It has a powerful and enhanced sound system. It has many more features like Screen Mirroring etc. This great product comes with free installation and demo. This would be the best LED TV as it has great customer reviews and ratings.